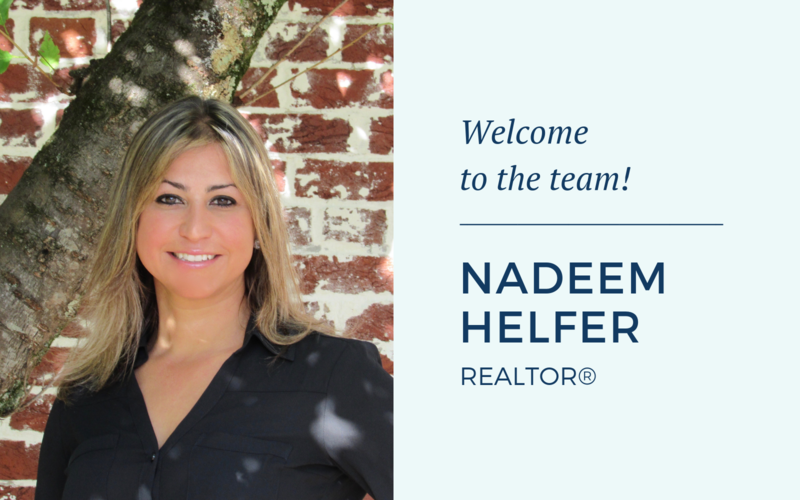 Middleburg Real Estate | Atoka Properties announces the addition of REALTOR® Nadeem Helfer to our Middleburg office location, proudly serving home buyers and sellers. Nadeem’s contact info can be found here. About Middleburg Real Estate | Atoka Properties: Local. Legacy. Loudoun & beyond. It’s more than real estate, it’s relationship building with homeowners who become friends and neighbors for a lifetime. With four strategically placed offices located in Ashburn, Leesburg, Purcellville and Middleburg, Virginia, MRE|AP serves the counties of Loudoun, Fauquier, Clarke, Fairfax, Arlington, Culpeper, Warren, Shenandoah, Prince William, as well as into areas of West Virginia, including the counties of Jefferson and Berkeley. Since 1939, we have been welcoming you home for a lifetime!